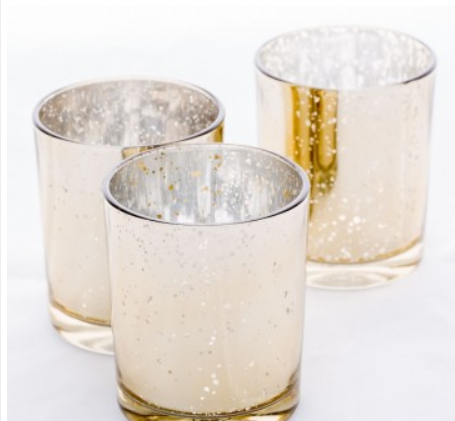 Set of 72.00 - Metallic XL gold mercury glass votives. Premium glass. Each measures 2.75 inches diameter by 3.25 inches high. 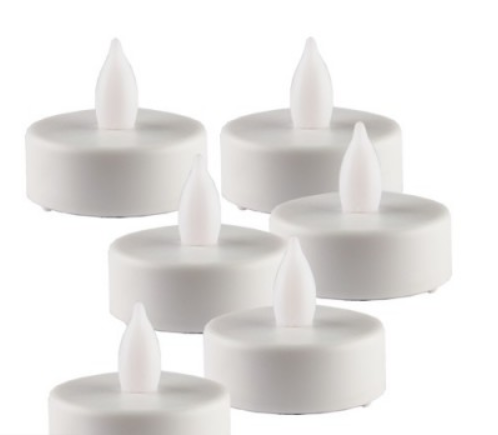 All with LED flameless flickering white tealights .